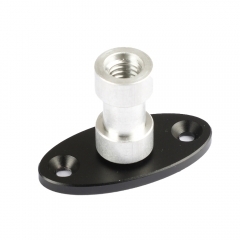 • Come with a 1/4"-20 thread screw mount on one end. 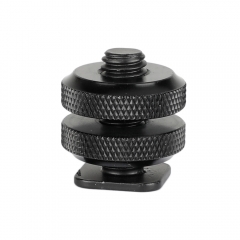 • With 2 rubber bands crossing over one another to provide a solid support. 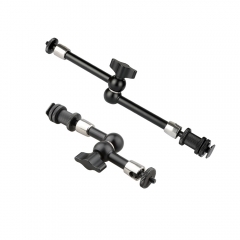 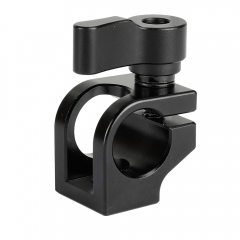 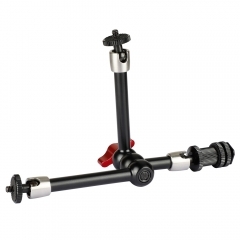 • Tool-less and effortless to lock & release the support and adjust the angle. 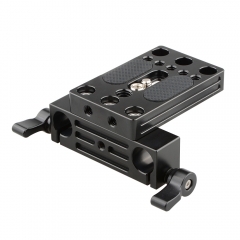 • 180° orientation adjustable based on your particular shooting requirements. 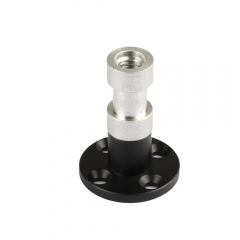 • Material: nickel brass made screw, plastic microphone support holder. 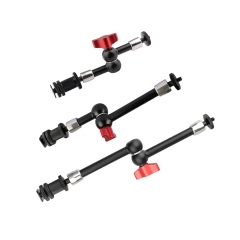 • High quality, solid installation and lightweight. 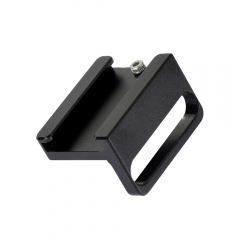 • Can be attached to top handles, plates or some other cage accessories.